Jake Knapp and John Zeratsky were designers in the tech industry who became obsessed with the idea of redesigning time. 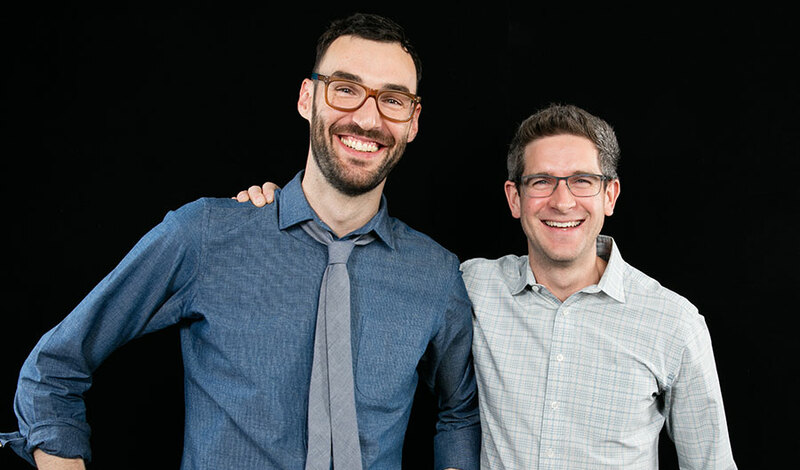 In addition to Make Time, they're the authors of the New York Times bestseller Sprint and the creators of Time Dorks, a popular newsletter about experiments in time management. Jake Knapp and John Zeratsky are New York Times-bestselling authors who bring a combined twenty-five years of Silicon Valley experience to audiences everywhere, making them sought-after experts on methods and techniques to maximize productivity and creativity. As the creators and popularizers of Google Ventures’ design sprint, an innovative five-day process for developing, testing, and strategizing a new idea or product launch, they coach businesses, students, and more on their unique techniques for cutting through time-wasting distractions in pursuit of new ideas. Following their bestselling book Sprint, Knapp and Zeratsky’s most recent collaboration is Make Time, a manifesto encouraging workers in all fields to redesign their days around work that is truly productive and meaningful. Driven by the goal of turning daily distractions and long-overdue deadlines into finished products and a chance to find the next great idea, Knapp and Zeratsky spent years optimizing their own daily routines, noting their successes and failures as they developed methods for turning a to-do list into a slate of completed projects they could take pride in. Turning their years of experience in technology into a four-step framework for a productive day, Make Time is a realistic and flexible approach to work that audiences can customize as they see fit. Now, in talks aimed at anyone and everyone suffering from chronic “busyness,” Knapp and Zeratsky teach audiences how to redesign schedules and workflows to make time for what truly matters. Knapp spent ten years at Google and Google Ventures, where he created the design sprint. He has coached more than 150 companies on the process, including teams at Slack, Uber, the New York Times, and LEGO. He lives in San Francisco, CA with his wife and sons. Zeratsky has written for The Wall Street Journal, Harvard Business Review, and many more publications. For nearly 15 years, he was a designer at technology companies, including YouTube and Google Ventures. John and his wife split time between their sailboat “Pineapple” and their home in Milwaukee, WI. Nobody ever looked at an empty calendar and said, "The best way to spend this time is by cramming it full of meetings!" or got to work in the morning and thought, “Today I'll spend hours on Facebook!” Yet, that's exactly what we do, because in today's world, constant busyness and distraction has become our default position. In this talk, Jake Knapp and John Zeratsky introduce the "Make Time" framework—a simple method for creating new default habits to take control of your time, beat distraction, build energy, and bring focus and attention to what really matters each day. 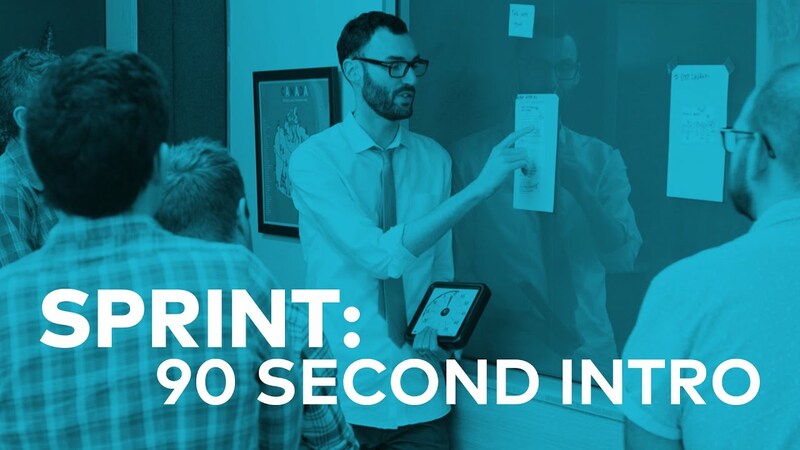 As creators of Google Ventures' renowned "design sprint," Jake Knapp and John Zeratsky have helped hundreds of teams solve important problems by changing how they work. Building on the success of these sprints and their experience designing ubiquitous tech products like Gmail and YouTube, they spent years experimenting with their own habits and routines, looking for ways to help individuals optimize their energy, focus, and time. Now they've packaged the most effective tactics into a four-step daily framework–like a design sprint for your everyday life–that anyone can use to systematically design their days. "Make Time" is not a one-size-fits-all formula. Instead, it offers a customizable menu of bite-size tips and strategies that can be tailored to individual habits and lifestyles. 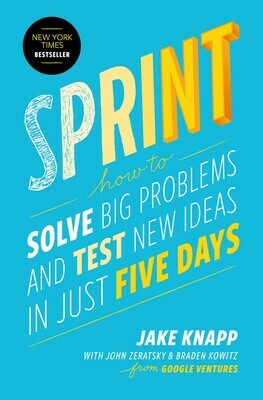 To help teams at Google build better products faster, Jake Knapp and John Zeratsky created the Design Sprint. It’s a step-by-step process combining strategy, design thinking, behavioral science, and Lean Startup-style rapid learning. It also happens to be a lot of fun. Knapp and Zeratsky have run the method over 100 times with startups like Slack, Nest, 23andme, and Uber. Today, teams around the world are adopting the Design Sprint. With stories and illustrated examples, Knapp and Zeratsky explain the unconventional wisdom behind the Design Sprint—and show how any team can use the process to find innovative solutions and try risky ideas fast. Innovation is difficult, and taking ideas from the whiteboard to real world success is rare. But it doesn’t have to be. Knapp and Zeratsky believe any team can create a culture of innovation by shifting their approach to new projects. Through stories and hard-won lessons, they explain how to get the best ideas from every person on your team, make great decisions without groupthink, validate ideas before wasting time, and set the course for building products customers love. Best of all, these changes bring teams closer to each other and their shared purpose—and foster true joy at work. Conventional wisdom says people are either creative or not—and most of us believe we’re not. The truth is that creativity isn’t a trait in your DNA, nor is it a touchy-feely activity that’s only for artistic types. In this talk, Knapp and Zeratsky decode the simple activities any individual or team can use to develop new ideas and think like a designer. In today’s fast-paced, technology-saturated world, readers are sure to glean insights from this powerful book. Time is the single biggest ingredient for creative work. Time to focus, time to experiment, time to master creative skills. Make Time provides ways for each of us to find new reserves of that precious commodity. It is an excellent guidebook for taking control of the design of your life. I defy you to read this book and not come away with ideas that make you happier and/or more effective in accomplishing what you want in life. It’s smart, entertaining, and packed with field-tested insights. As someone obsessed with time and how to spend it wisely, I loved this fun and useful book. Not your normal productivity fare. Too often, we get bogged down in the demands of each day and struggle to find time for what really matters. In this powerful book, Jake Knapp and John Zeratsky explain how small changes in the design of our days can give us more time for the people and activities that energize and fulfill us. 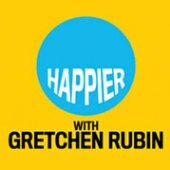 Essential reading for anyone who wants to create a happier, more successful life. Read this book and do what it says if you want to build better products faster. To quote one of my colleagues, “don’t get ready, get started”. 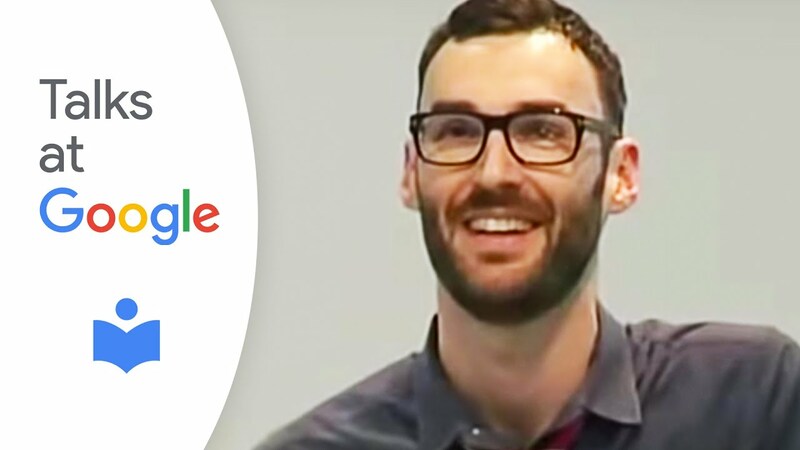 Through hard won experience Jake Knapp and the team at Google Ventures have refined an efficient, hands-on approach to solving your product, service and experience design challenges. Try the book and try a Sprint. Every business leader I know worries about the same thing: Are we moving fast enough? The genius of Jake Knapp’s Sprint is its step-by-step breakdown of what it takes to solve big problems and do work that matters with speed and urgency. A sprint is a cure for what ails companies in an ever faster world.